Was in Hanoi earlier this week for a privacy symposium, speaking on the role of technology in information privacy protection. The focus was that privacy is only as strong as the weakest link. People (including organization), and processes (including policies) are equally, if not more important to ensure that we achieve adequate balance in meeting the needs of the individuals, organizations, governments (in particular, law enforcement), and other parties (e.g., services providers) in the chain. While technology can help to enforce privacy protection, and bring about greater awareness, peoples willingness and competency to implement and practice privacy principles remain a critical success factor. Education is therefore an important vehicle in the system. Laws and policies are foundations to provide a conductive environment for such a development. 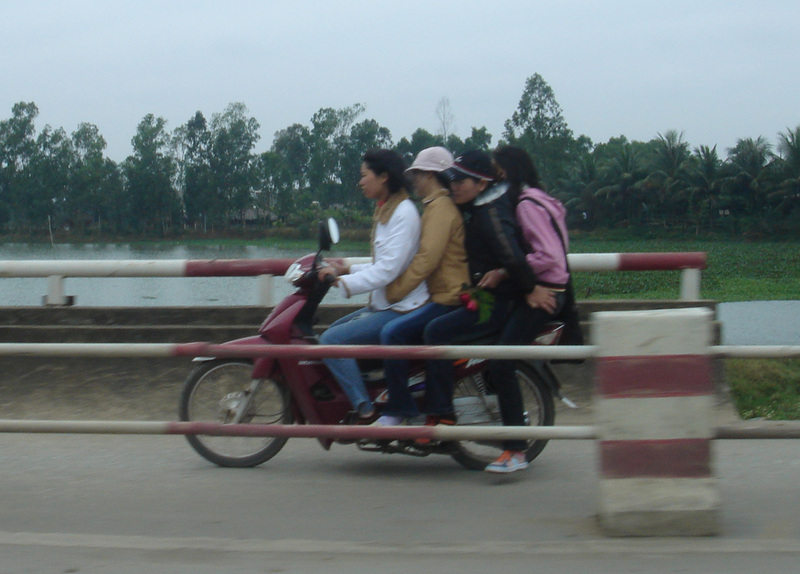 Interestingly, as shown in the picture below, which was taken on the road in Hanoi, peoples use of technology is often beyond what the designers could anticipate, and what the product was designed for. The technology (motorbike in this case) might be able to sustain the additional loads for a period, but over time, something will give way, and accident might result. Do we blame the bike (technology), the road (environment), or the people? 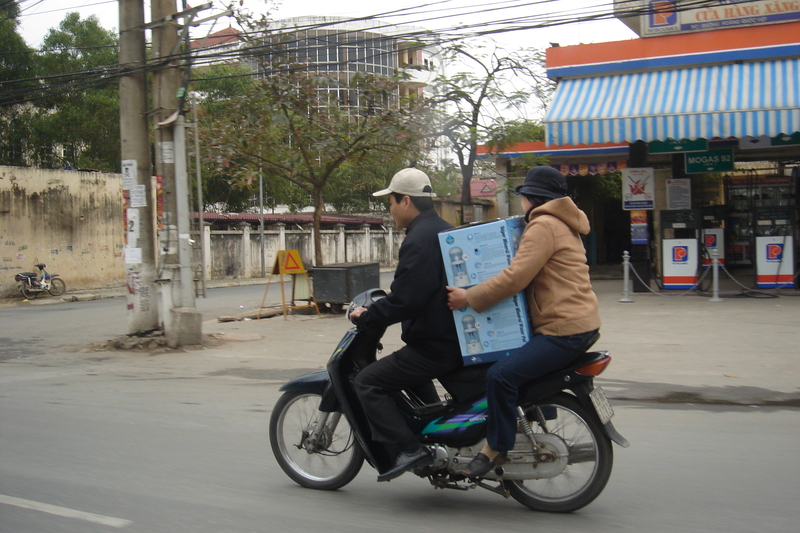 Or maybe it is just the cooler weather in Hanoi that encourages people to stay close and keep warm.